Brand new. 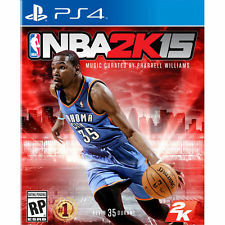 eBay (buy.com) has a NBA 2K15 - PS4 or Xbox One Sale $49.99, Free Shipping. Xbox One - Tax in a couple states. 2% back in eBay bucks.